Decorating bedroom is often associated to spending more budgets. Is that true? It is not really for sure. 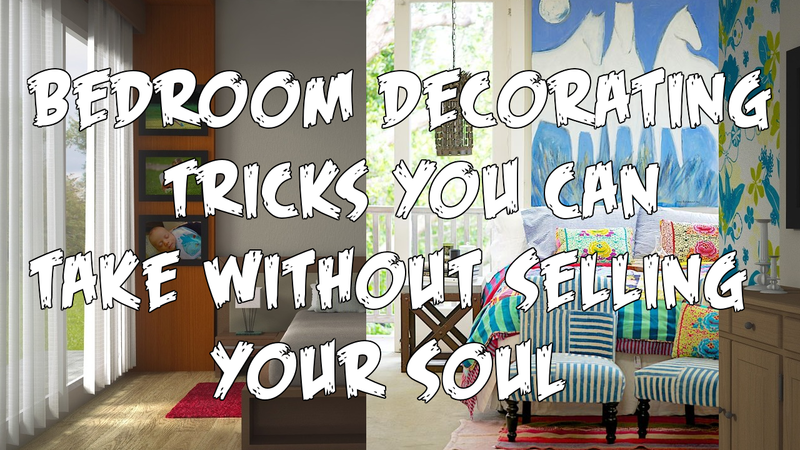 There are some tricks that can make your bedroom simply different. Check them out.